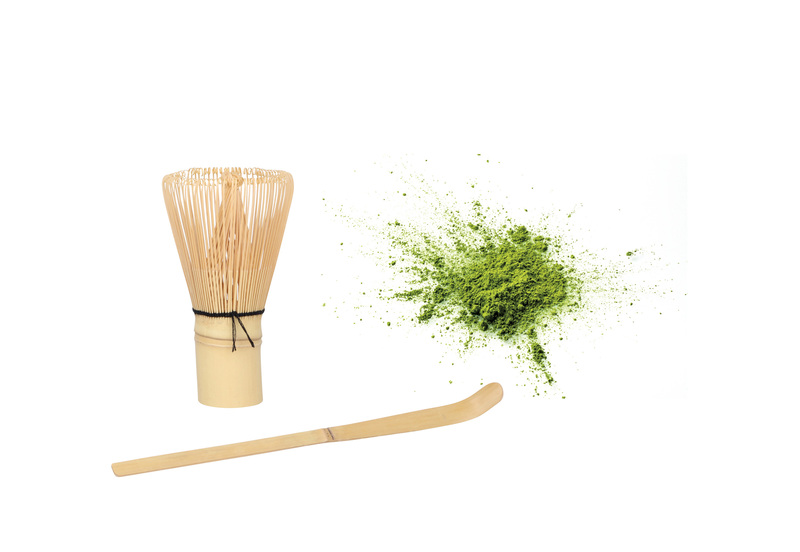 Are you familiar with matcha tea? 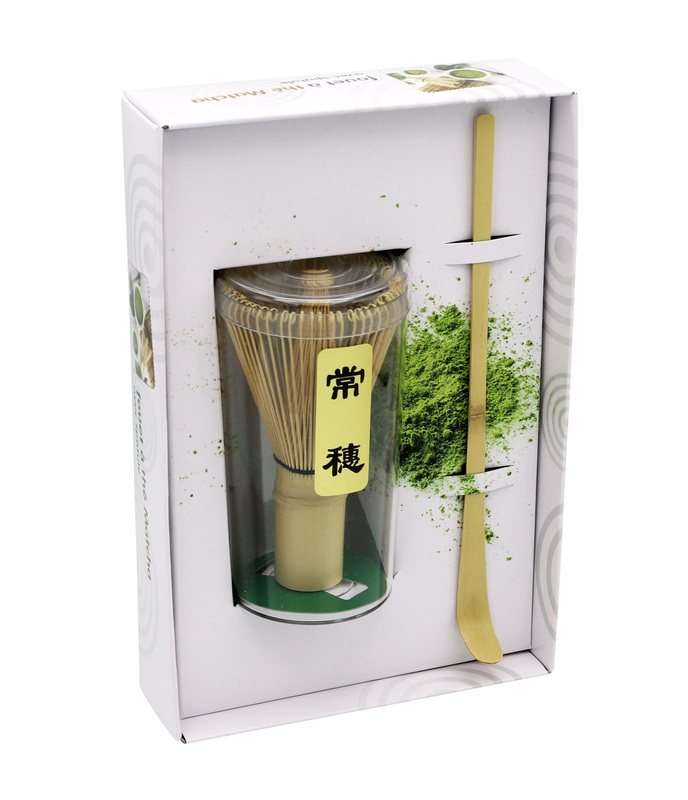 Matcha is a fine green tea powder of excellence, from the best quality camellia. Particular care is taken in the cultivation of this tea. A few weeks before harvest, the tea bushes are covered to protect them from direct sunlight. This slows down the growth of the plant, makes its leaves darker and enhances the production of amino acids that soften the taste of tea and raise its rate in catechins. These young tea leaves (called "tencha") are then dried and ground (crushed between two stones) into a a light green, very fine powder: the Matcha. An excellent source of vitamins, minerals and trace metals, this ultra-fine green powder is, it seems, the secret of the Japanese for a long and healthy life.